Perfecting your Clan Castle Lure! Ever have lots of trouble trying to lure the enemy clan castle in war or in multiplayer? I’m here today to help you guys learn the lure!! 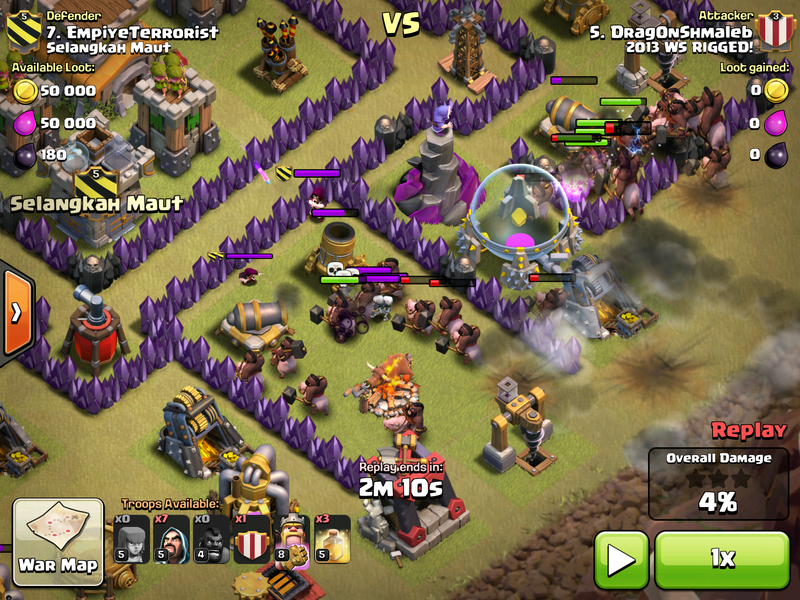 Its very key to succeeding in war attacks, since in hog and LaLoonion attacks, you will usually lure the CC. This is a step by step guide, covering some often made mistakes.